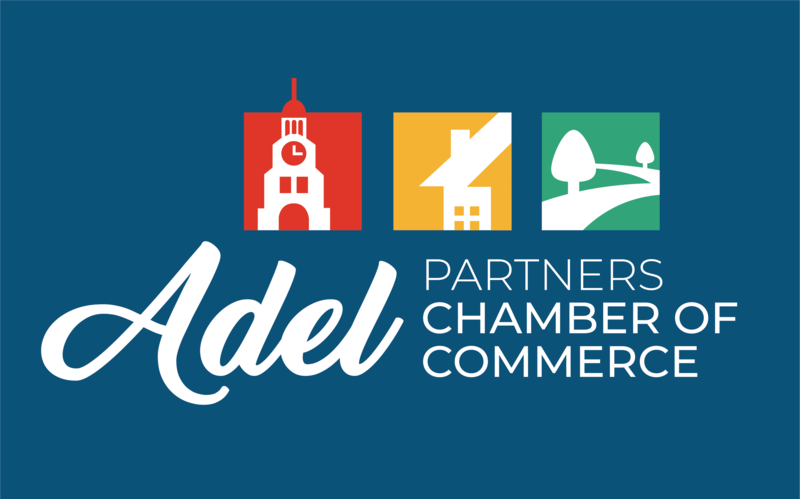 The Chamber and a local sponsor will host FREE community stage event. This is a BYOB Bring Your Own Basket of food and regular or adult beverages to listen to a fun band--SUEDE. Make sure you bring your friends and family plus lawn chairs.